With the Star Analyser 100.... ...turn this... ...into this! 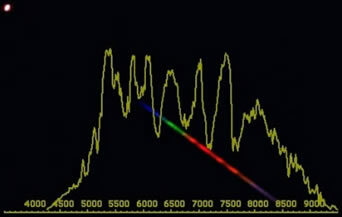 Since its launch in 2005, the Star Analyser 100 has introduced thousands of amateur astronomers worldwide to the fascinating field of spectroscopy. 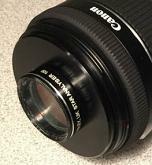 Over this period, the equipment used by amateurs has evolved with larger aperture telescopes, bigger camera sensors and close coupled filter wheels becoming more common. The new Star Analyser 200 model has been developed with these users in mind. Using the same Paton Hawksley high efficiency blazed diffraction grating technology as the SA100, but with double the line density. The SA200 is designed for applications where it is difficult to achieve the optimum spacing needed for the SA100. The SA200 gives the same length of spectrum at half the spacing compared with the SA100. For most users the SA100 is expected to continue to be the model of choice, particularly for those using cameras with small sensors, giving optimum performance for example with the SA100 mounted on the camera nosepiece. 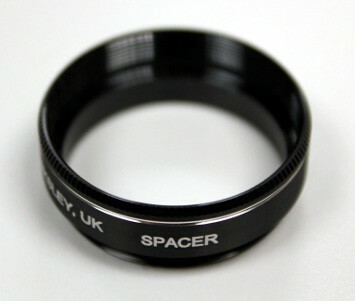 USES INCLUDE:* Professional Astronomers routinely use the power of spectroscopy to reveal the secrets of the universe. 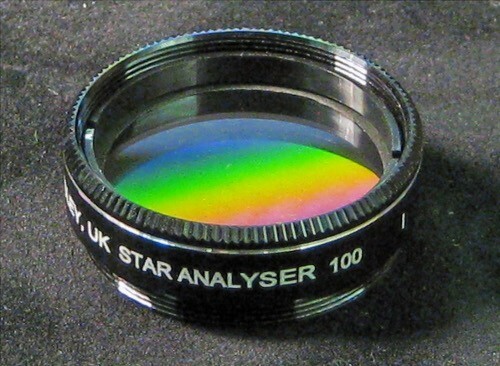 Now the STAR ANALYSER can do the same for the amateur imager at an affordable price with this simple telescope attachment. * Used like a conventional 1.25 inch filter, it is the ideal accessory for today's low cost astronomical imaging cameras, webcams and video cameras. 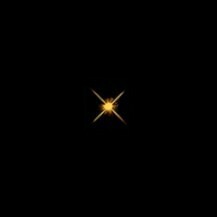 * For example, with a telescope of just 80mm aperture and a simple unmodified webcam, the hidden characteristics of hundreds of stars down to magnitude +4 can be revealed. With a 200mm aperture and a sensitive long exposure CCD imager, the identification of bright Novae and Supernovae or even a measurement of the expansion of the universe from the redshift of a Quasar are possible. 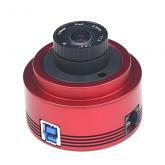 * Optimised for the small CCD sensors found in popular webcams, video and astro cameras.